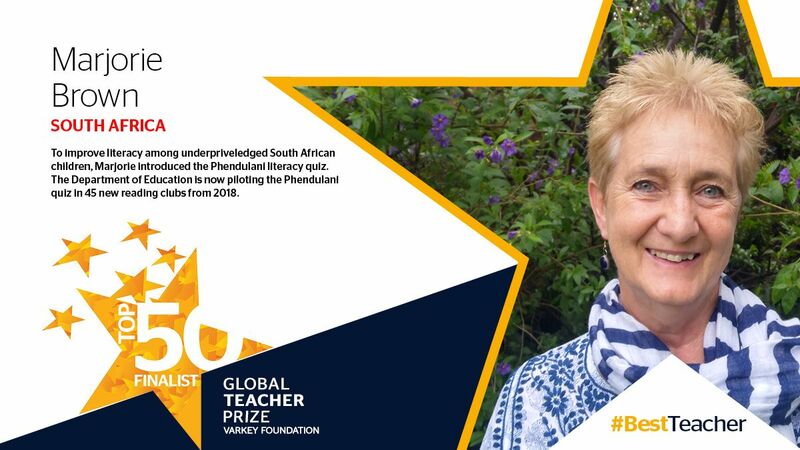 Two South African teachers, Wendy Horn and Marjorie Brown, now stand a chance of winning $1 million (R13.5m) following their nomination for the top 50 for the Global Teacher Of The Year Award 2018. The excited teachers secured themselves a place in the final after outshining 8,000 competitors from 148 countries. Should they be declared the best of the best at the top 50 Global Teacher Prize scheduled to hold at the Global Education and Skills Forum in Dubai on March 18, 2018, these exceptional mentors will also get an international recognition for their work, in addition to the eye-watering cash. While Wendy is a Principal at Protea Heights Academy (a Maths and Science Focus School), Brown is a history teacher at Roedean School in Johannesburg. Winners are selected after nominations while the judging panel is made up of public officials, head teachers, academics, journalists, entrepreneurs, company directors, scientists and entertainment industry figures from around the world. An apparently excited Wendy said she was so excited when she learned that she made it to the final. “It is not possible to become an excellent teacher on your own. The selection for this award recognizes the hard work of all the teachers that have mentored me, worked with me and have shaped me into the teacher I am today,” she said. Similarly, the founder of the Varkey Foundation and the Global Teacher Prize, Sunny Varkey, also applauded the teachers on reaching the final 50. South Africa’s Mrs Horn has been awarded severally for performing excellently in her field. She is a winner of both the Western Cape’s Teacher of the Year award and the National Teaching Award for ‘Excellence in Teaching Science’ – between 2013 – 2014. On February 14, 20018, the Prize released the list of the 10 best teachers in the world, and South Africa’s Marjorie Brown was able to make it, making her even closer to winning the Global Teacher Of The Year Award 2018. However, Wendy Horn only stopped as one of the top 50 teachers in the world, which is a great feat. An ardent believer in the improvement of children’s literacy in South Africa, Brown is a former human rights activist who teaches the history of the country. Thanks to her mentorship, children from the country have been able to attend and win three of the last thirteen Kid’s Lit Competition which also has students from all over the world competing. In order to contribute to the students of the country beyond just the classroom, Marjorie Brown decided to introduce the Phendulani literacy quiz. She decided to begin this so as to find a way of helping poorly resourced schools that do not have the necessary schooling materials including libraries. Through the quiz, she is able to assist the schools with books. She has now been able to get the countries education department to pilot the Phendulani quiz in 45 new reading clubs across the country. The Global Teacher Prize was established to recognize one exceptional educator who has made an outstanding contribution to the profession as well as to shine a spotlight on the important role teachers play in society. Among the things the panel looks out for before selecting a winner are evidence of student learning outcomes in the classroom, achievements in the classroom and beyond, contribution to community, application of innovative and effective instructional practices that can be replicated to improve global education, helping children become global citizens by equipping them with a values-based education, as well as helping and encouraging teachers to stay in the profession, while encouraging others to be a part. 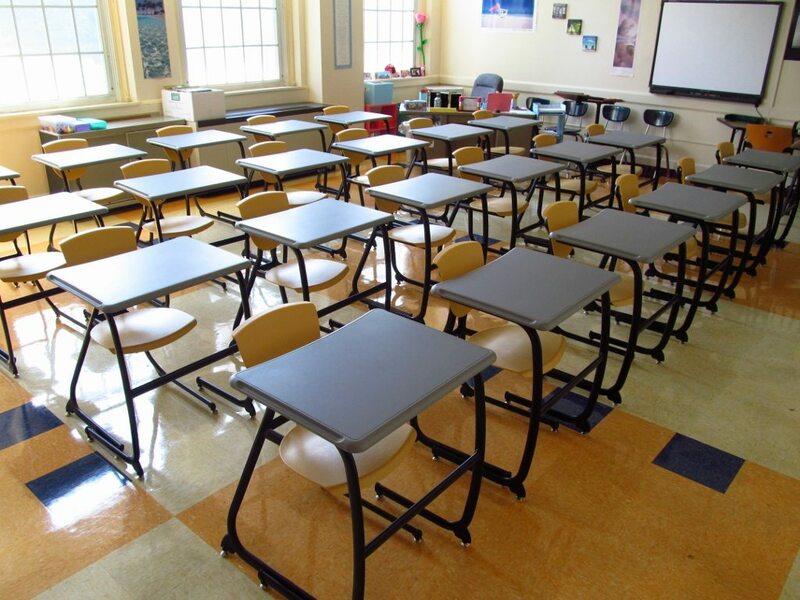 It is awarded each year to the teacher who is believed to have influenced and impacted students greatly. A prize money of $1 million comes with the award. Others that make up the remaining of the top 10 spot are teachers from Norway, UK, Australia, Belgium, Brazil, USA, Philippines, Colombia, and Turkey. Past winners of the Global Teacher Of The Year Award are the inaugural prize winner Nancie Atwell from the United States (2015), Hanan Al Hroub from Palestine (2016), and Maggie MacDonnell of Canada (2017). So far, all previous winners are women, and none has come from Africa yet.